A subsiduary of the Jury's Hotel Group. 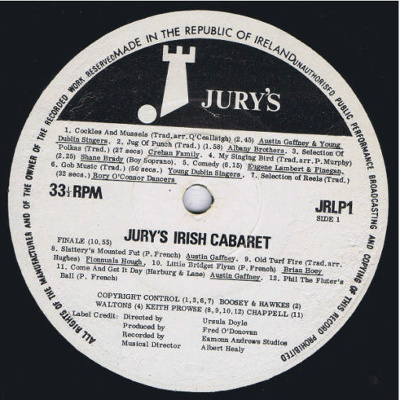 These records were conceived as souveniers of the Jury's cabaret show performed in the hotel chain. 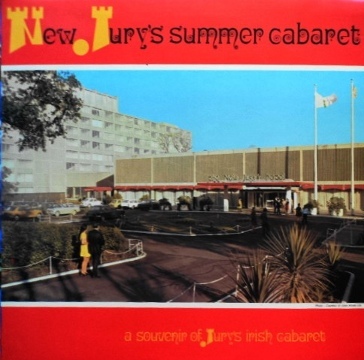 Some were record live at Jury's Hotel in Dublin. 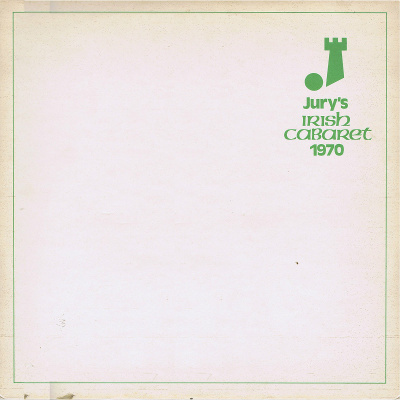 They were put together like the classic multi-artist package tours of the sixties, marketing Irish 'culture' (sharp intake of breath) to tourists, principally American. Simpler times, my friends, that is all. 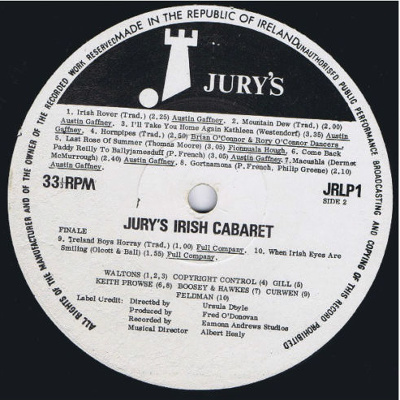 Notes: Recorded at Eamon Andrews Studios. 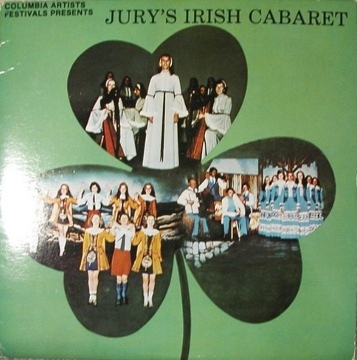 Produced by Fred O'Donovan. Musical Director: Albert Healy. Also released on Monitor Records (MFS 785) USA. LP - Kris Records - KLP 1001 - IRL? - 198?